For honest, reliable and prompt service, call Jeff You’ll be happy you chose me to do your work !! I have used Jeff previously and when my son lost all reception at his place I called Jeff. He arrived on time, installed a new antenna, opened the roof space, sorted out the problems with several splitter’s which he replaced and replaced a wall plate. Jeff spent over 2 hours making sure the reception in every room was perfect. We are very impressed with his level of service, the professionalism and courtesy he displays. 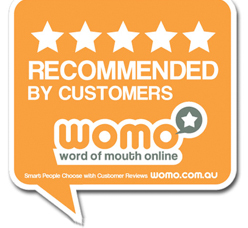 Superior customer service and customer satisfaction has set my business apart from the rest. I will come to your home to provide a free no-obligation quote. This way I can see the location and the job, then I can provide an accurate quote, not just a guess over the phone. I use quality, Australian made antennas and back that with a 5 year guarantee on my work and parts. With my low overheads I can offer excellent prices. Example: $320 to change over your damaged or old Antenna for new digital antenna. (In good reception areas, single story, on your mounting bracket. Call me on 0406 536 212 for prompt service, Monday to Saturday. You can use my enquiry form or email me direct on jeff@jeffsantennas.com.au and I will contact you within 24 hours. 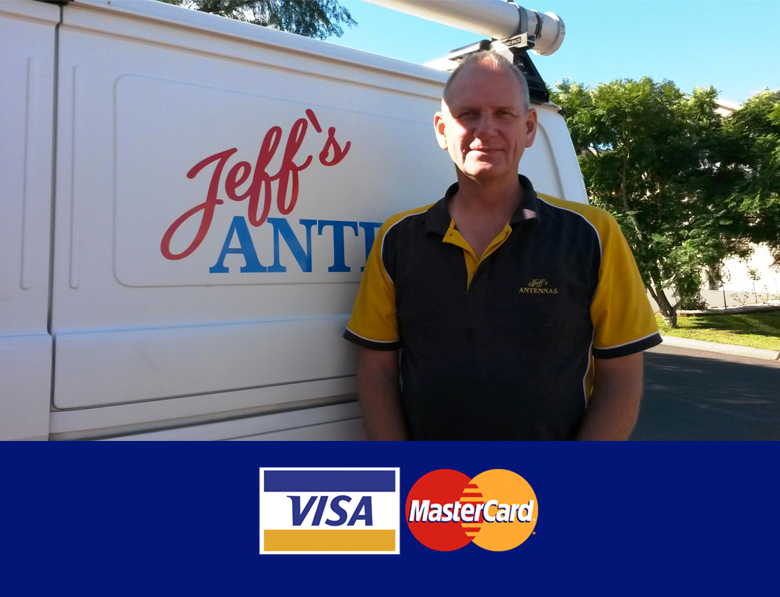 For honest, reliable and prompt service, call Jeff – You’ll be happy you chose me to do your work ! Hundreds of customers already have, and they are happy to refer me to their family & friends.